please use the contact page to report the problem. 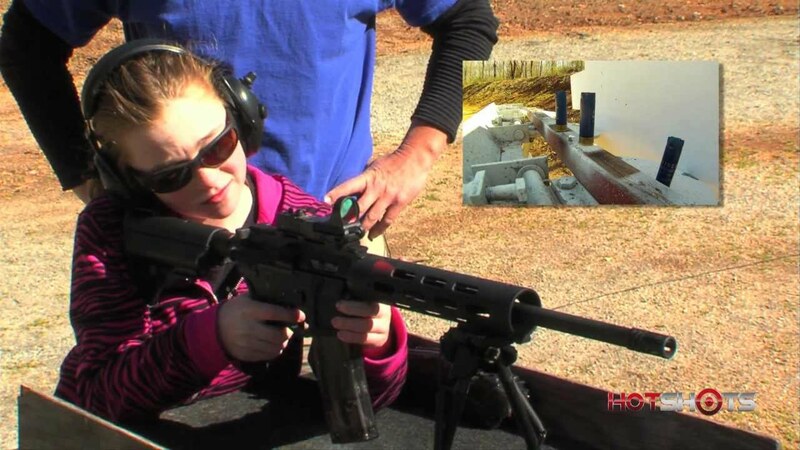 3-Gun Champ Loses to 9-year-old Girl! Simply put, redtamarin is a runtime that allows developers to write and run programs in ActionScript 3.0 on the command-line. The same way you can write a server side application in PHP, Python, Ruby, etc., we do the same but using the ActionScript 3.0 programming language instead. Redtamarin is an open source project which use the same virtual machine (AVM2) used by the Adobe Flash Player or Adobe AIR. The big difference is that redtamarin does not do any graphic rendering and has its own set of API to work with input/output, file system, socket, database, etc. Redtamarin can do a lot of things: run as a shell script, run as a command-line executable, run under Linux / Mac OS X / Windows, run as blocking process (the result of this web page), run as a non-blocking process (like a socket server, or a bit like node.js), etc. so we thought, in the logic of eating our own dog food (see dogfooding), why not build products with it and show other developers what can be done. But a demo or proof of concept was not enough so we decided to build the real thing with real users, real data, real problems, etc. Our concept is pretty simple: we pick one missing feature, implement it and try to push the concept as far as possible, rinse and repeat. If you want to know more, please visit www.redtamarin.com.